Having welcomed over 50 million visitors, Expo 67 was a shining moment in Canadian history, one that gave confidence to Canadians in their ability to organize a world-class event. A few months before the opening day however, Americans, whom organizers were counting on, were still skeptical. So much so that Director of Public Relations Yves Jasmin takes a bold risk. In the very midst of the Cold War, he buys a full-page ad in LIFE magazine. 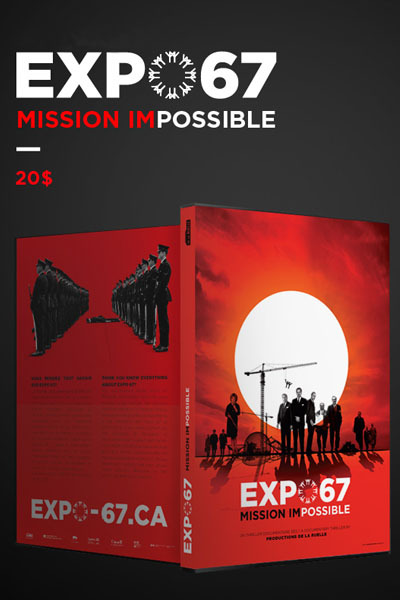 “This shock-advertisement illustrates the phenomenal obstacles that the organizers of Expo 67 had to overcome,” says Guylaine Maroist, from Productions de la Ruelle, who made these challenges the theme of her film Expo 67 Mission Impossible. She can tell this story thanks to the resurgence of over 3000 documents that survived all these years at Library and Archives of Canada. 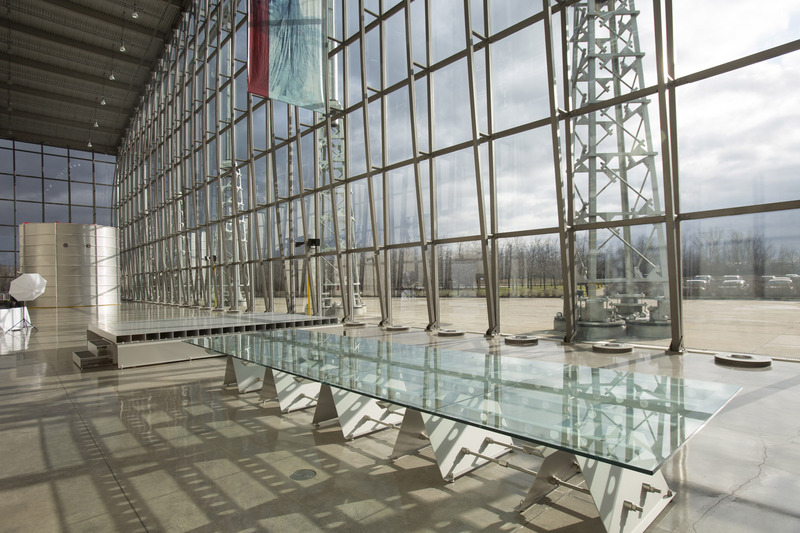 The story behind the “Expo Collection”, as it is nicknamed at Library and Archives of Canada, is an adventure itself. At the closing of Expo 67, the task of “closing the books” fell upon Public Relations Associate, Diana Nicholson. Her team spent most of 1968 compiling press reviews, publicity materials, thousands of photos, films, press releases, copies of Expo Digest, scale models, pavilion designs and confidential documents. 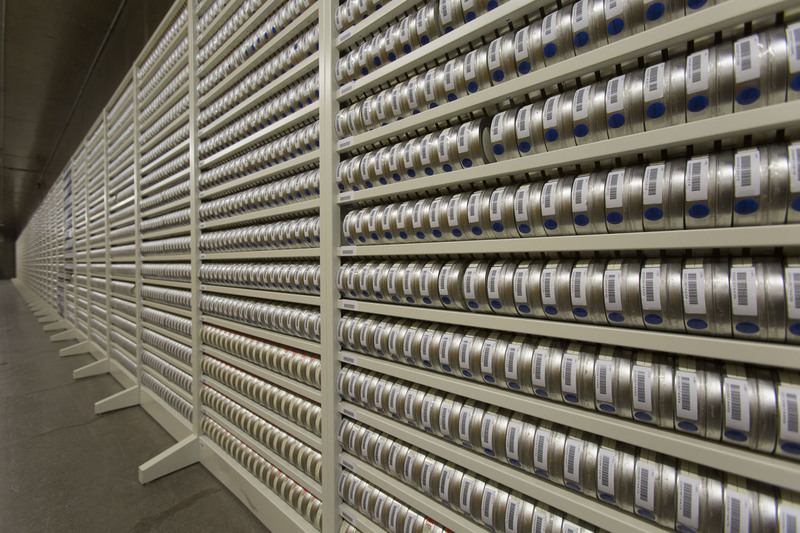 A real-life treasure, these 80 000 documents and objects, stored in some hundred boxes, were taken to the federal archives in Ottawa. And it was as much work to split the material between two sites: the main building on Wellington in Ottawa, and the spectacular Preservation Center in Gatineau. 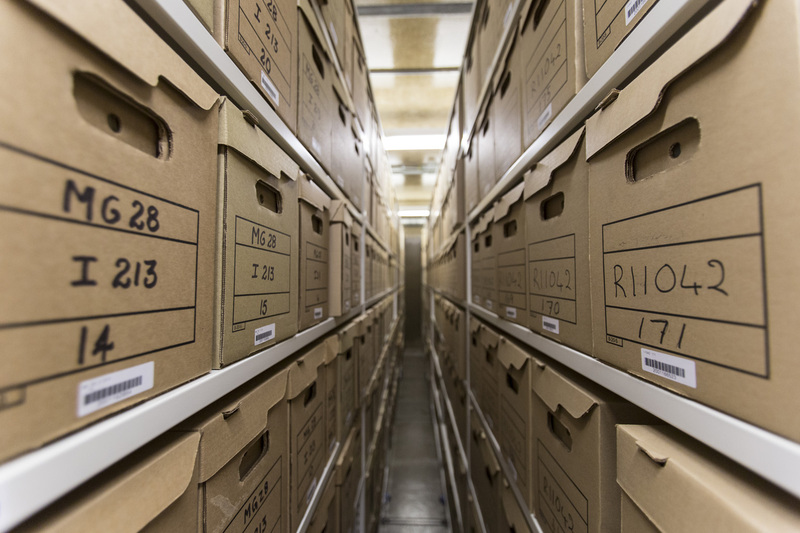 In spring of 2016, when Productions de la Ruelle approached Library and Archives of Canada to consult the documents, Guylaine Maroist learned that these boxes had not been opened since they’d first been stored. But boxes of archives are not to be opened like Christmas gifts. To make the documents available, they need to be classified, given a description and location symbol, then restored and digitized. For Library and Archives Canada, Productions de la Ruelle’s project is a golden opportunity to make the collection available. “It was a occasion to remember the good times, see the pictures again and think back to that period where everything seemed possible,” says Robert Grandmaître, Director of the Reference Services Division. It took five months for the eight assigned employees to process 3,000 out of 80,000 documents and content. “We were only able to describe and make a small part of the photographic material available on our digital databases,” says archivist Emma Hamilton-Hobbs, still astonished by the number of candid photos that were taken. The documents are not all of equal value: priority was given to the most important and fragile ones. 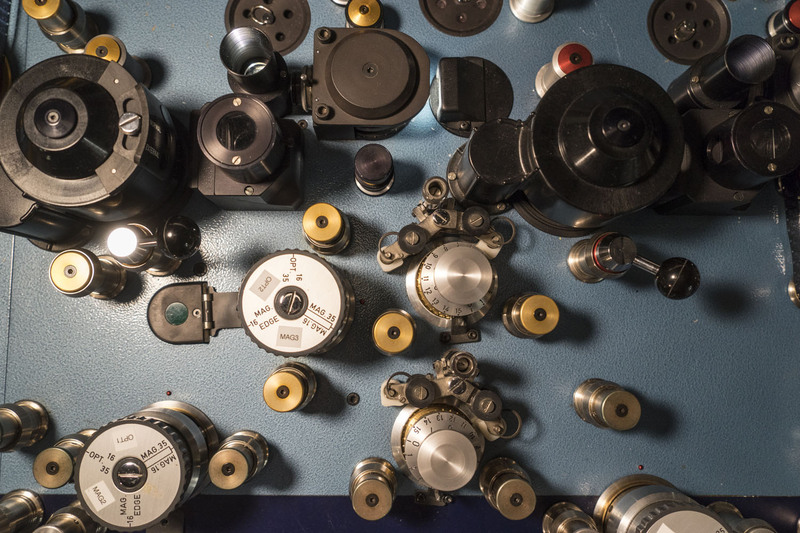 “Many documents could have been lost forever,” says Paul Gordon, Senior Film Conservator. Thanks to the hard work of Library and Archives Canada, future generations of researchers and onlookers will be able to extensively study this major event in the history of Canada and its Centennial Celebrations. To learn more about Expo 67, read this article!